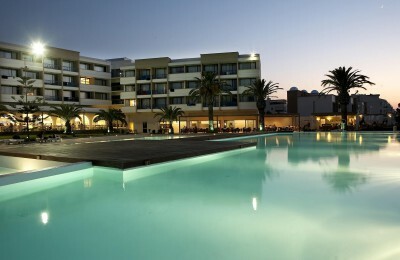 Rhodes - GS Travel S.A. 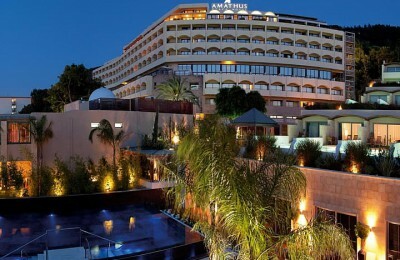 The Amathus Beach Hotel Rhodes is continuously striving to raise our standards to make your stay and experience extraordinary. 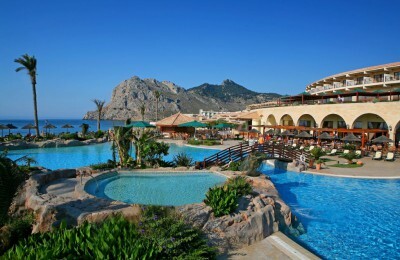 Bask in the sun, sea, service, and reenergizing pools of our beachside resort—a short drive from the medieval treasures of Old Town Rhodes. 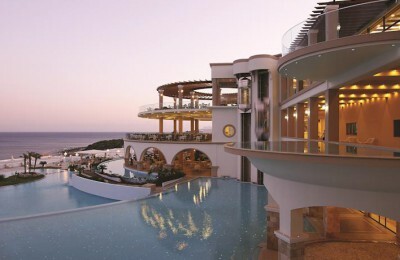 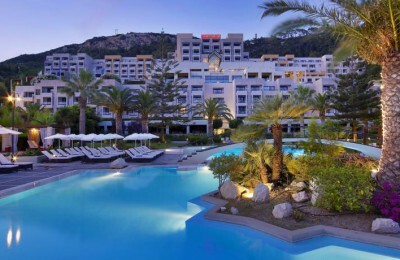 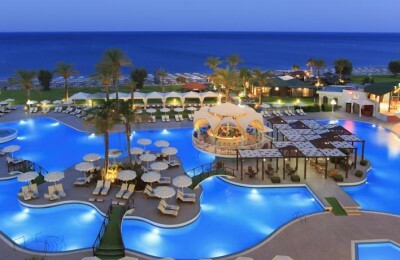 A five-star resort hotel in Rhodes island, at the West Coast, right on the beach of Ixia. 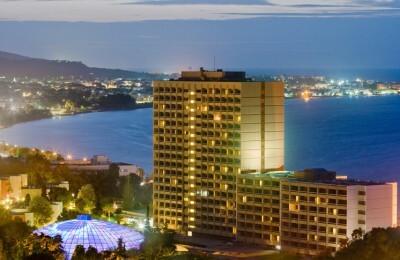 A truly magnificent beachfront resort hotel, recently renovated.